Poster din A1: neudeli is the start-up workshop at the Bauhaus University Weimar. 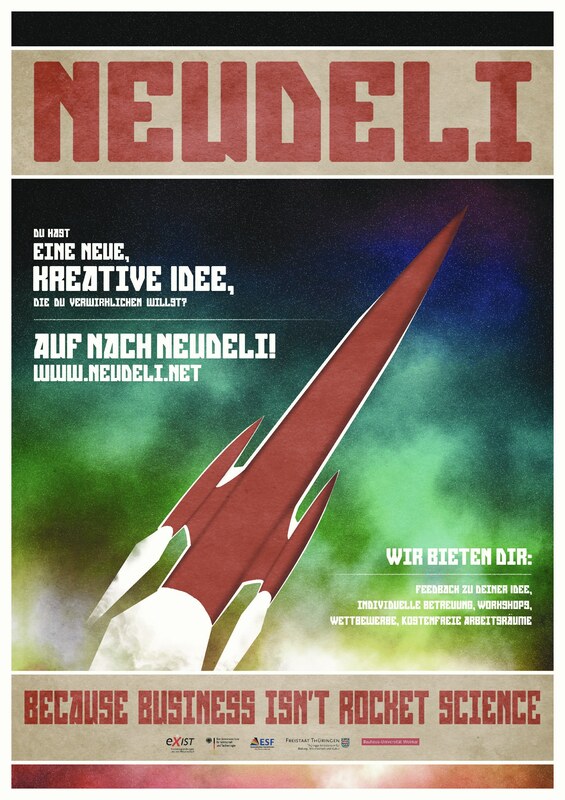 neudeli aims to support creative, inventive and doers who want to build an independent existence for themselves. 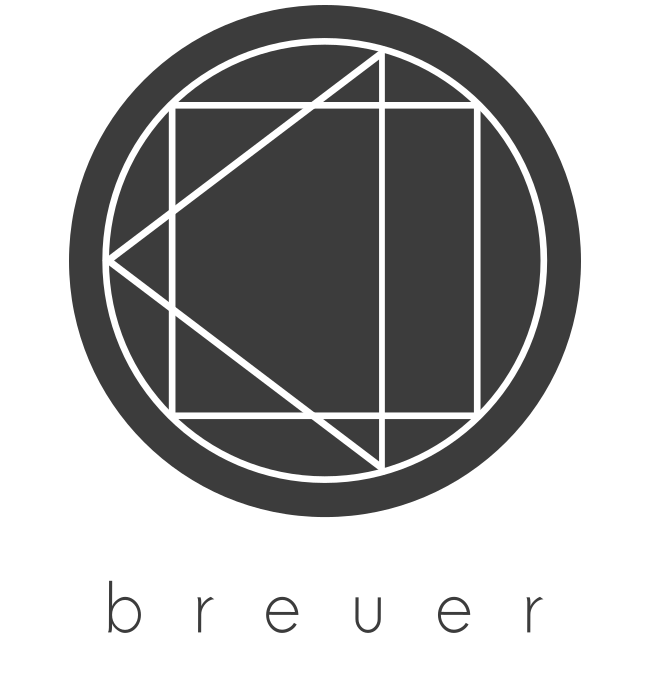 They have helped lots of students from the bauhaus university to archive their goals.